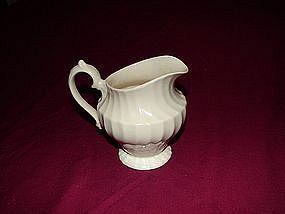 Staffordshire Olde Chelsea Creamer. Footed with swirl pattern. 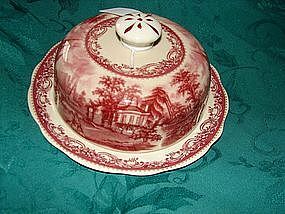 Marked Staffordshire England, Myott olde chelsea. Mint condition.